NEW ! - 30 cm tall, cont. 12 cm. 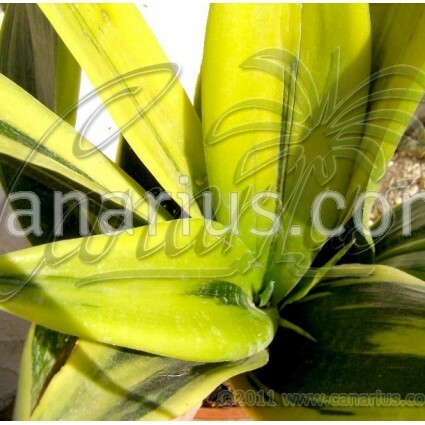 Wonderful, new cultivar showing a unique type of variegation:looks as painted with glossy creamy-golden enamel. 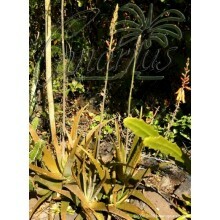 It grows in ‘tulip shaped’ rosettes of thick, 30 cm long, arching leaves. The most brightly coloured. 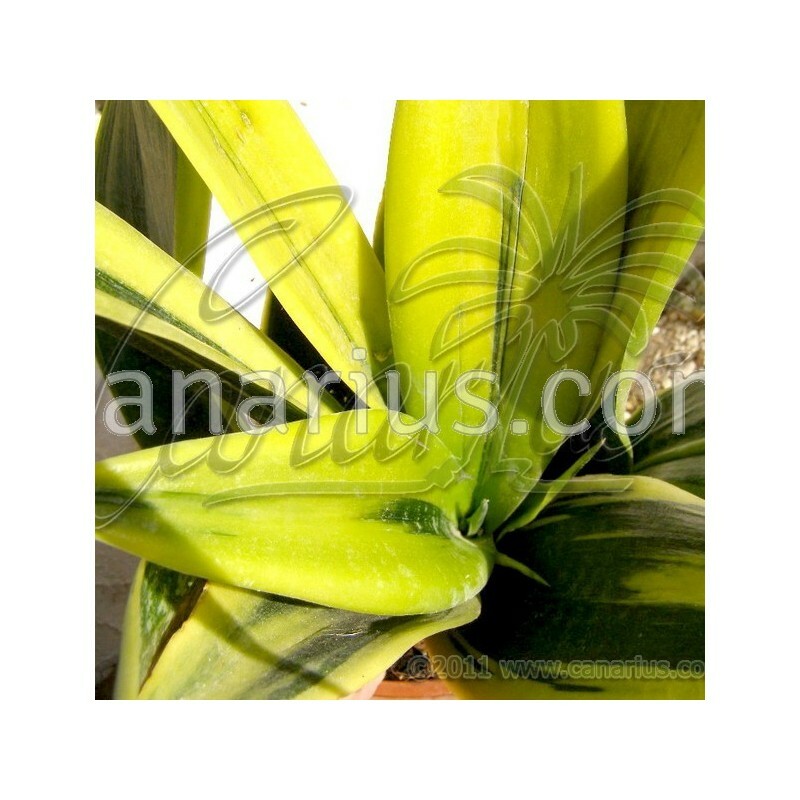 Sansevieria trifasciata cv Goldflame is a wonderful, new cultivar showing a unique type of variegation: the plant looks as painted with brilliant creamy-golden enamel. The most brightly coloured of all the trifasciata cultivars. 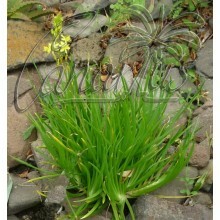 It grows in a ‘tulip shaped’ rosettes of thick, 30 cm long, arching leaves. 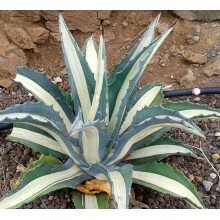 The outer leaves resemble the cv.Futura, the inner leaves are entirely covered with brushstrokes of a shiny golden layer the “flaming” on each leaf is different than from the others. 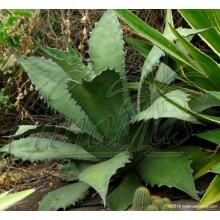 We offer: Mature plants 30 cm tall, 12 cm pot size, bare-rooted.